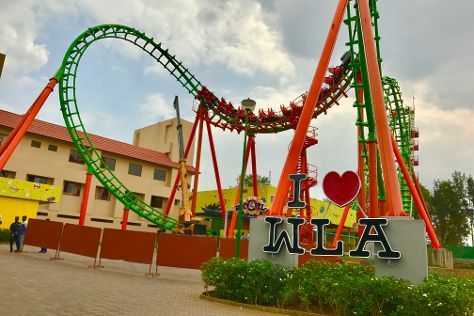 On the 18th (Thu), get in on the family fun at Wonderla Amusement Park. Get ready for a full day of sightseeing on the next day: take in the spiritual surroundings of ISKCON Temple Bangalore, stroll around Cubbon Park, then get a taste of the local shopping with UB City, and finally admire the natural beauty at Lalbagh Botanical Garden. To see where to stay, ratings, maps, and tourist information, go to the Bengaluru day trip planner. In April, plan for daily highs up to 41°C, and evening lows to 26°C. Cap off your sightseeing on the 19th (Fri) early enough to travel back home.